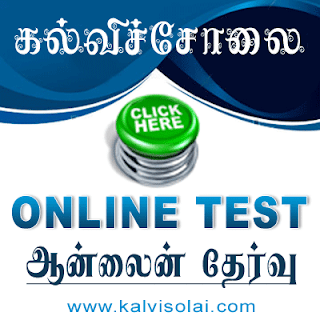 Kalvisolai.Co.In: G.O Ms. No. 200 Dt: July 10, 2015|Pay Revision - Tamil Nadu Revised Scales of Pay Rules, 2009 - Requests for further revision of scale of pay - Deferred - Orders - Issued. G.O Ms. No. 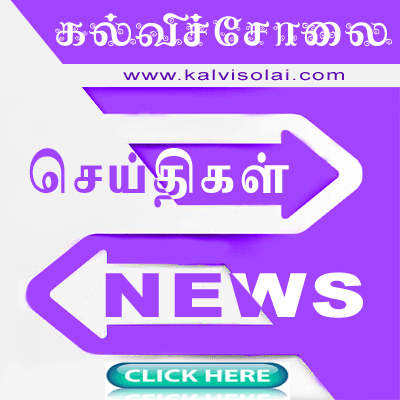 200 Dt: July 10, 2015|Pay Revision - Tamil Nadu Revised Scales of Pay Rules, 2009 - Requests for further revision of scale of pay - Deferred - Orders - Issued.